We improve the community by encouraging current and former members to continue the spirit of service through advocacy, service, and social events. 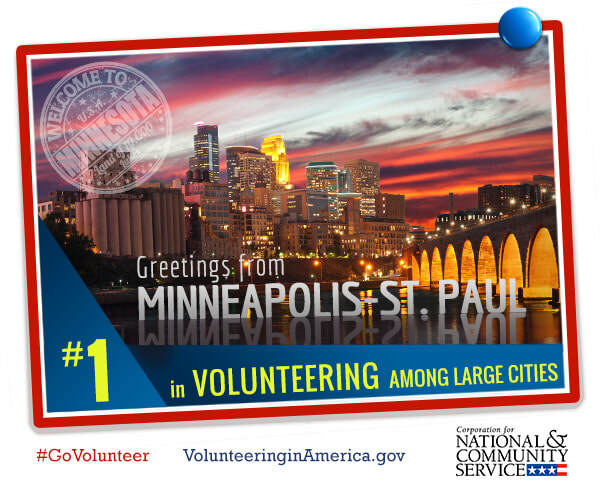 Since 1994, more than 1 million AmeriCorps members have contributed more than 1.4 billion hours of service. AmeriCorps engages more than 80,000 men and women in service each year in more than 20,000 locations including nonprofits, schools, and community and faith-based groups across the country. A growing body of research shows this service has an effect on more than just communities served, but also on the AmeriCorps members themselves. This study looks at the effects national service has on the lives and careers of alumni from 2005, 2010, and 2013. 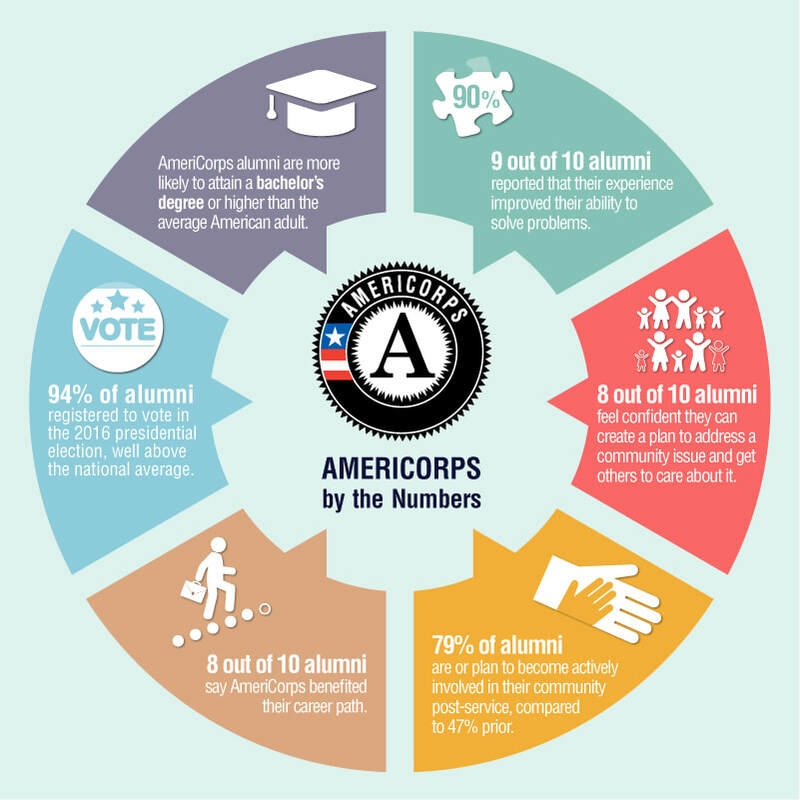 In 2015 and 2016, the Corporation for National and Community Service Office of Research and Evaluation contracted Abt Associates to survey a sample of AmeriCorps alumni across AmeriCorps programs, including NCCC and VISTA. 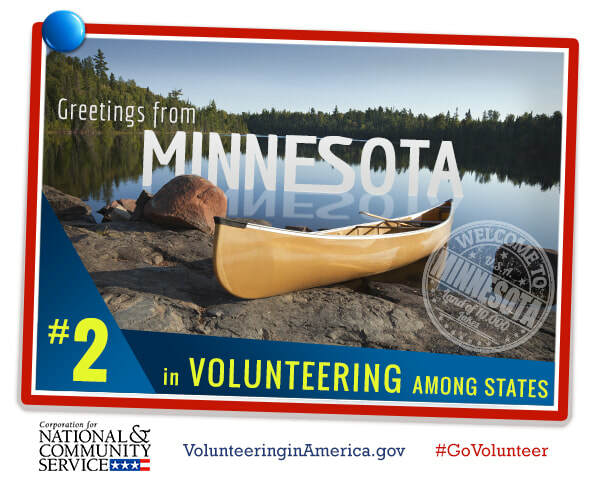 Questions focused on how the national service experience influenced AmeriCorps alumni to stay civically engaged, developed life and work skills, and affected their education and career outcomes.